This collection showcases all 2017 Catalysis Science and Technology articles highlighted as HOT by the handling editor. Congratulations to all the authors whose articles are featured. Is your research HOT? Our editors are already handpicking the hottest 2018 content for our rolling 2018 Catalysis Science & Technology Hot Articles collection. Submit your work for consideration now. 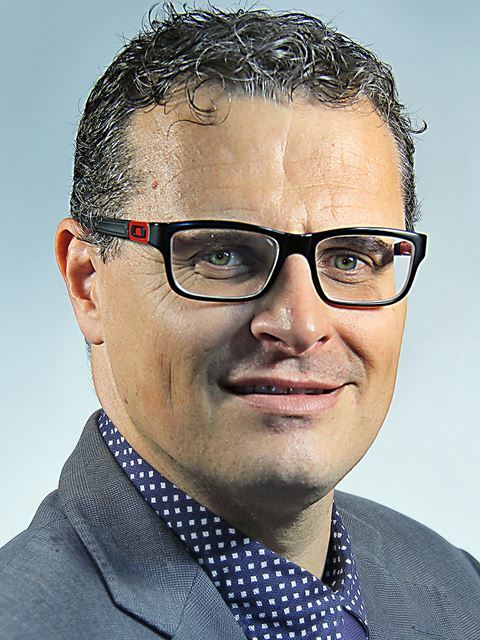 We are delighted to announce that the Catalysis Science & Technology themed collection Catalytic reactivity of surfaces: in recognition of François Gault is now online and free to access until the end of February 2018. 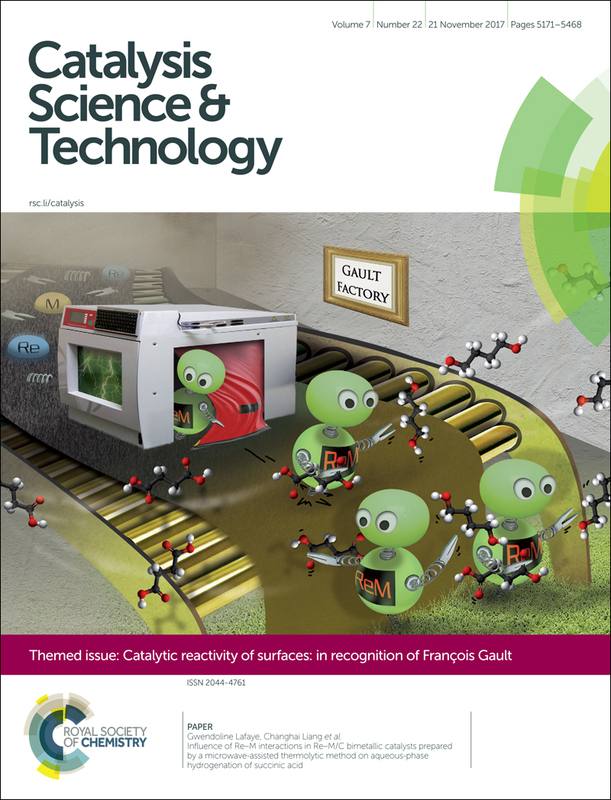 Guest Editors Ioana Fechete, Hicham Idriss, Geoffrey Bond, Graham Hutchings and François Garin are delighted to introduce this themed issue on catalytic reactivity of surfaces in recognition of the scientific contributions of François G. Gault, a French scientist, whose 85th birthday was celebrated in 2017. The issue includes original research papers and review articles regarding relevant aspects of catalysis across many areas, including the elucidation of the mechanistic details of catalytic reactions and understanding nano effects in catalysis. We hope you enjoy reading the articles. 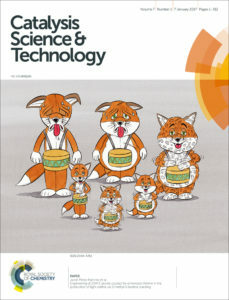 Please get in touch if you have any questions about this themed collection or Catalysis Science & Technology. 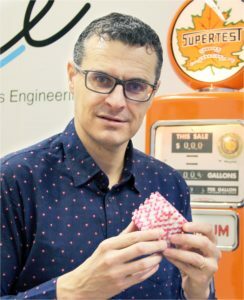 Catalysis Science & Technology is delighted to congratulate our Associate Editor and Board Member Professor Javier Pérez-Ramírez on winning the RSC Sustainable Energy Award 2017. 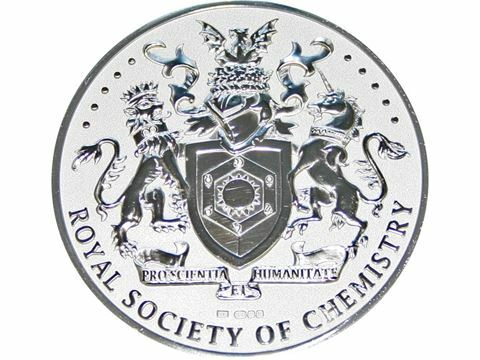 The RSC Prizes and awards celebrate the outstanding achievements by the members of the diverse chemical sciences community. The 2017 Award to Professor Javier Pérez-Ramírez was awarded for his discovery of disruptive catalytic technologies for valorization of carbon dioxide and natural gas that can be applied at a practical scale and for the creation of stable single atom precious metal catalyst materials. 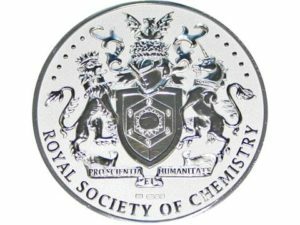 Read the themed collection: Celebrating the 2017 RSC Prize and Award Winners – showcasing articles authored by the winners from across the Royal Society of Chemistry’s journals portfolio – is currently free to access until 1st August 2017. The 6th FineCat Symposium will take place in Palermo, Italy, 5th April 2017. Established in 2012, following publication of the Catalysis Science & Technology themed issue “Heterogeneous catalysis for fine chemicals“, the FineCat Symposium is jointly organised by the Institute of Nanostructured Materials of Italy’s Research Council (CNR) and by Palermo’s University DEIM Department. Catalysis Science & Technology will be providing prizes for the poster competition. The winners will be receiving a free one-year subscription to Catalysis Science & Technology. There is still time to register, so don’t miss your chance to attend!